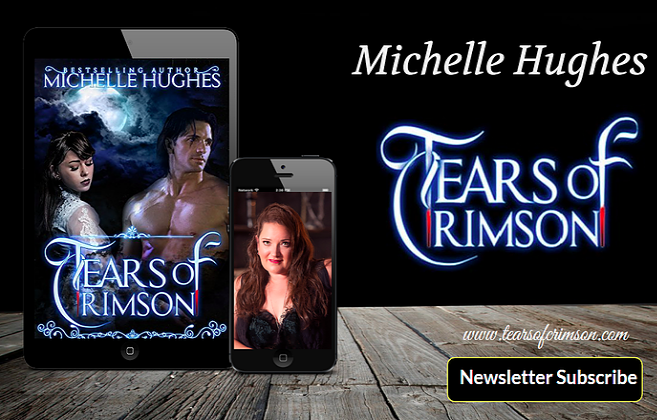 Tears of Crimson: Thank you for making Cowboy Sanctuary a Bestseller! Thank you for making Cowboy Sanctuary a Bestseller! I can't thank you enough for making yesterday's debut of Cowboy Sanctuary a success. We ended the day at #24 in Books> Romance > Western with an overall placement of #1942 in all books. That's an impressive start to new series, and it's all because of your support! Originally, Cowboy Sanctuary was going to be a stand-alone, but I fell in love with not only Brock, but his brothers', Travis and Ranger as well, and I'm working on books to tell their stories. Cowboy Renegade will be the second book in the Dixon Ranch series, and I'll release more information about that closer to release date. It will follow the do-gooder Sherriff, and let's just say his thinking will be challenged! You'll also learn a little more about the Navy Seals working with the Dixon's and I can't wait to share their backstory which I intentionally left out in the first book. The Kirkus editor that worked on my book gave me a great character list and I thought I'd share that with you today, so you'll know even more about the incredible Dixon heritage. Thank you again, from the bottom of my heart. 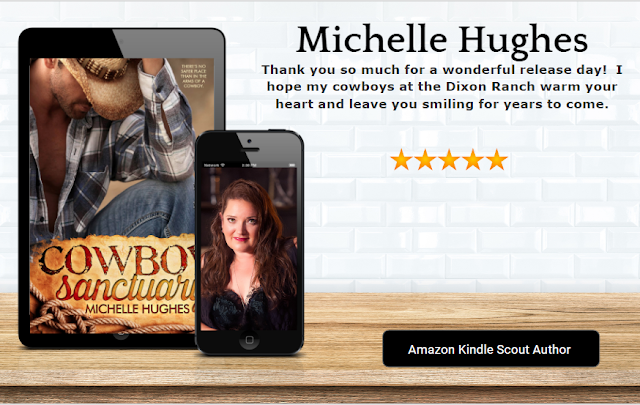 If you still haven't picked up your copy of Cowboy Sanctuary it's available on Kindle Unlimited and Paperback as well as the original Kindle version on Amazon.